If you enjoy boating, you have come to the right place! The City of Cape Coral boasts over 400 miles of quaintly meandering canals, many of which have direct access to the Caloosahatchee River and Gulf of Mexico, offering a wide range of marine activities to boating enthusiasts of all ages. When combined with beautiful sunsets, great fishing, and cool breezes, Cape Coral offers a tremendous boating experience. In order to help fund boat ramp improvements and control boating traffic, the City implemented a Boat Trailer Parking Program which requires a daily or annual fee be paid when parking boat trailers for the day at any of the City's improved ramps that include paved parking lots and restroom facilities. The City also oversees several additional unimproved freshwater boat ramps that are open to the public and do not require a daily parking fee; however, the majority of these sites are unpaved with limited parking available and have no restrooms or other amenities on site. 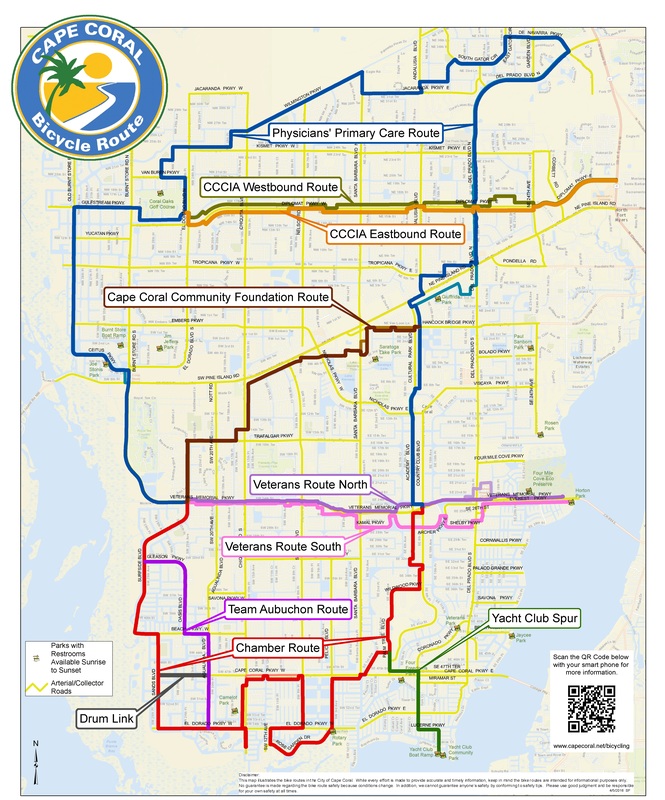 Click here to view a map of all Cape Coral public boat ramp locations. In addition to overseeing the boat ramps, the Marine Services Division manages the Chiquita Boat Lock located on the South Spreader Waterway, which is utilized to control boat traffic and maintain safe water levels. For a complete list of rules and regulations concerning recreational boating in Florida, visit the Boating page of the Florida Fish and Wildlife Conservation Commission's website at http://myfwc.com/boating/.